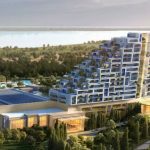 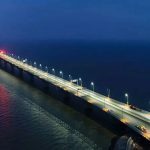 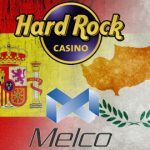 The Melco International-Hard Rock International tandem sign Cyprus casino contract, withdraw bid for casino license in Spain's Catalan region. 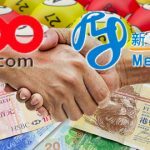 Online sports lottery operator 500.com inks deal to acquire Chinese land-based lottery technology firm MelcoLot from Macau billionaire Lawrence Ho. 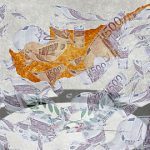 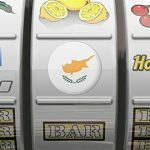 The Republic of Cyprus' finance minister says the government expects to earn €100m per year once the Melco-Hard Rock casino gets up to speed. 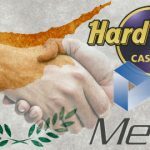 Melco International Development and Hard Rock Int'l consortium to open satellite gaming venues in Cyprus this summer, temp casino in October. 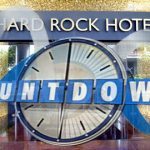 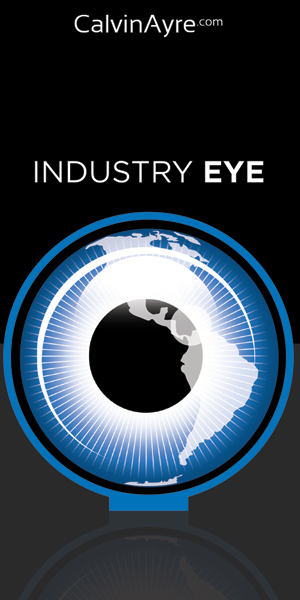 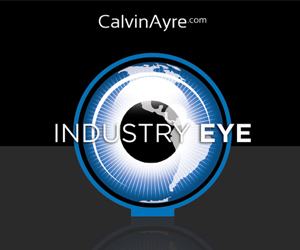 Lawrence Ho’s Melco International Development Ltd. is considering a complete takeover of electronic gaming machines supplier Entertainment Gaming Asia. 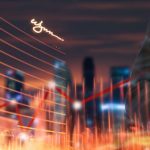 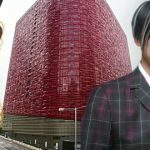 Melco Resorts & Entertainment officially ditches Melco Crown Entertainment identity and announces rebrand of City of Dreams Macau's Hard Rock Hotel.